Stay up to date with our spatial audio recording projects. Take a look at some behind-the-scenes moments from our projects. The Immersive Audio Group at NYU Steinhardt is a voluntary student organization specializing in spatial audio research projects.The focus of the group lies in the capture, analysis, synthesis, and reproduction of immersive auditory environments. This includes the capture and representation of spatial and 3D sound using binaural, transaural, multi-channel and soundfield techniques, audio display devices, virtual auditory environment simulation, games, characterization, and classification of spaces as well as augmented audio reproduction. You can find some of our published research on the publications section of this website. Also, check out our blog for the latest project updates! The NYU Immersive Audio Group can be collectively reached via our mailing list. You can find a select number of our videos on Facebook and even more on Youtube.  We also have a number of repositories on GitHub. The Immersive Audio Group works alongside the NYU Music and Audio Research Lab also known as MARL and is part of the Steinhardt Music and Performance Arts Professions program.